The longest shutdown, by the numbers. Jan 12, 2019 | It’s now Day 24 of the partial government shutdown, and it’s officially the longest one ever. While President Donald Trump and Democrats continue to duke it out over the politics of a border wall, the impact of the stalemate has already become very, very real for hundreds of thousands of federal workers, many of whom missed their first paycheck on Friday. The National Parks Service, the Transportation Security Administration, and the IRS are just a few of the government agencies that have been affected by the impasse, which is expected to cause serious economic fallout as well. Here are eight charts that illustrate what exactly the costs of the shutdown are. 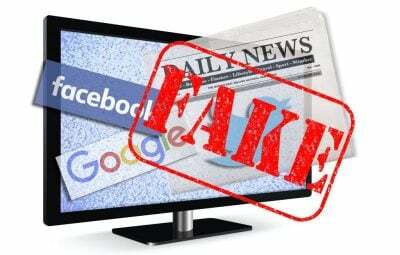 Like many other independent news and media sites, Evergreene Digest has noticed a decline in the number of people looking at articles due to censorship by Google and Facebook. Independent journalism has become the last bastion in seeking and telling the truth as government and corporate lies are promoted by the mainstream corporate media. Please support us now and share articles widely if you believe in democracy of the people, by the people, and for the people. The people, Yes!